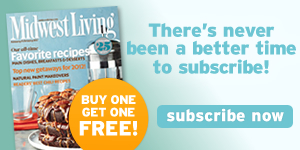 To cancel or find out more about your subscription, call 800/374-9378, option 1, or e-mail mwlcustserv@cdsfulfillment.com. Please be sure to include your name and address as it appears on your magazine label, renewal notice or billing invoice. Representatives are available Monday-Friday 8am-9:30pm Central Time; Saturdays 8am-6pm; Closed Sundays. 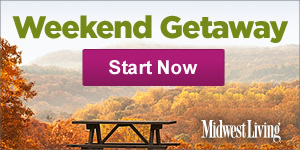 If you're interested in writing for Midwest Living, please review our Writers' Guidelines. 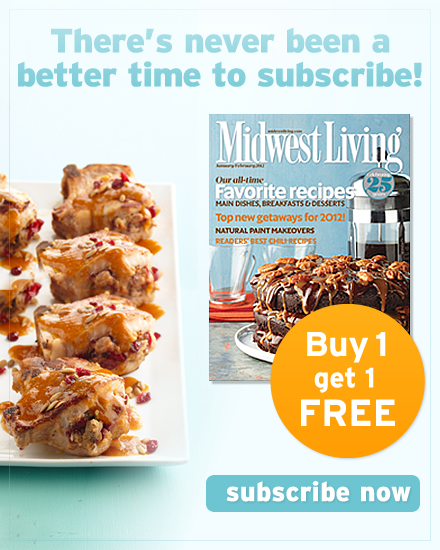 To advertise in Midwest Living or MidwestLiving.com, click here.